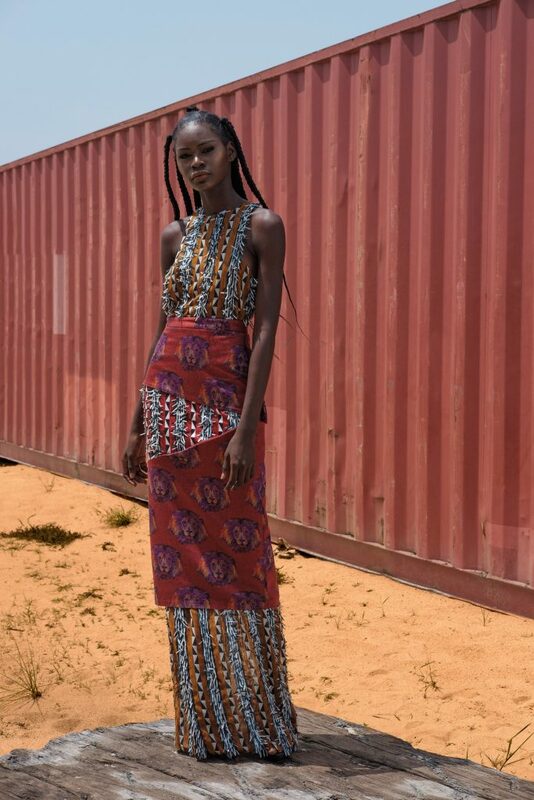 Founded by Tanzanian native Nisha Kanabar and Georgia Bobley, a New Yorker who spent three years living in Dubai, Industrie Africa was conceived from a need to craft an infrastructure that navigates the vast African fashion space, and the immense talent that drives it. 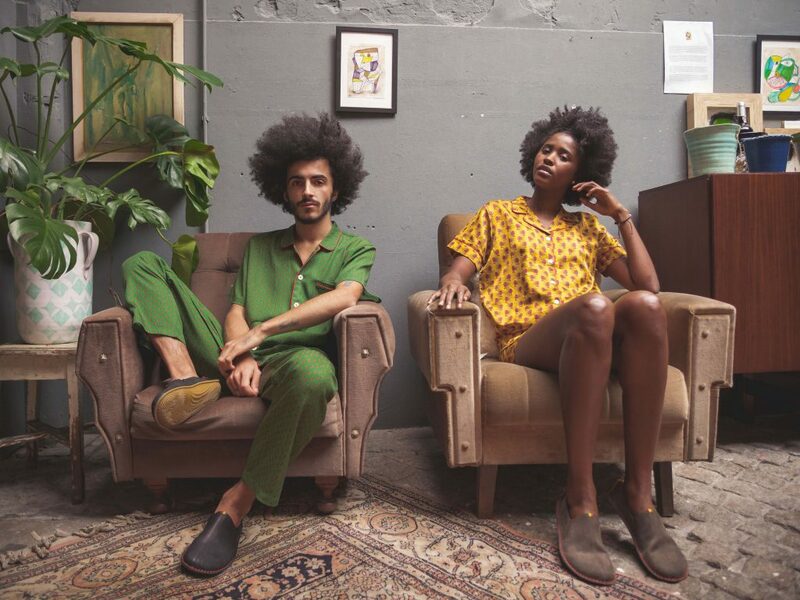 MOJEH.com spoke exclusively to the duo to find out how Industrie Africa is positioning the continent as a connected fashion frontier. What inspired you to start Industrie Africa? It was Nisha’s move back to Tanzania in 2016 that was the driving force behind Industrie Africa. 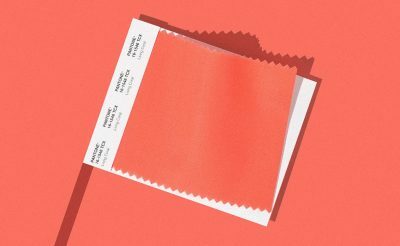 After nearly a decade abroad, her return home triggered questions about the disconnect in the continent’s fashion ecosystem: on one hand, you’re faced with an overwhelming amount of information—on the other, there’s a distinct lack of clarity on how to approach it. From the perspective of an industry insider, a consumer, and an African, the dots just didn’t connect. How are you working to promote African fashion on a global stage? Today, Africa is still largely underrepresented in the global fashion industry in both voice and consistency. We see the platform as an important tool, and the beginning of a much-needed conversation about the continent’s role in a global context. Our goals are simple: To make Africa a bigger and more seamless part of the overall fashion narrative by creating an infrastructure that allows for increased connectivity and ease of access. We want to see a greater and more diverse representation of the region’s designers on racks, in magazines, and in closets. How has the fashion industry changed in Africa over the last few years? Africa’s fashion industry is undeniably bursting with potential—full of breakout designers, powerful opinion leaders and deep-rooted culture. While the world tends to perceive the continent as a single frontier, it’s paramount that we emphasise and celebrate each country independently—as you would any other market. Recently, there’s been a major shift happening in terms of how people are starting to look at African fashion. Led by dominating markets such as Nigeria, South Africa and Kenya, a new, dynamic generation of designers and creatives committed to pushing boundaries, defying all expectations, and thinking sustainably have emerged and harnessed real momentum. In what ways does fashion differ between the countries? Each country on the continent has an incredibly distinct identity—and each of its designers draw from that, in some shape or form. Take Ghana’s AAKS, for example—the brand reinterprets traditional crafts such as raffia weaving with contemporary silhouettes and bright colors; or Tanzania’s Sidai Designs, who employs Masaai women to create edgy, modern accessories using intricate beading techniques. 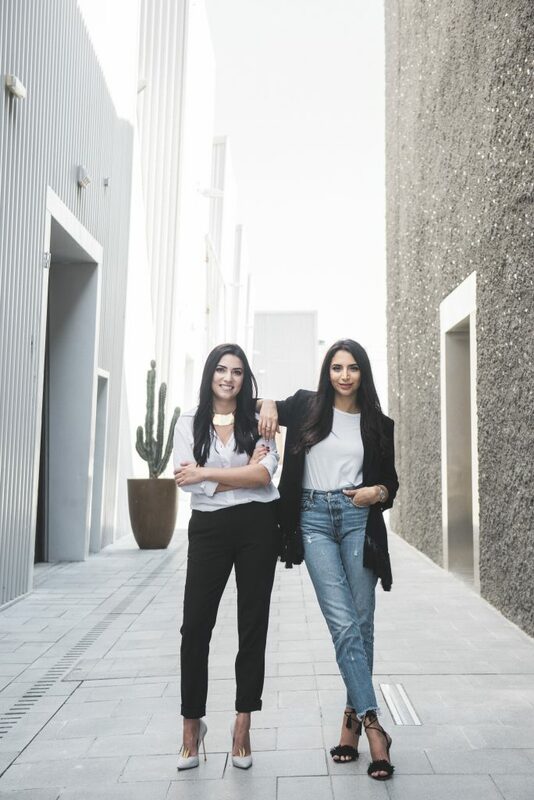 Another example is Egypt’s Okhtein, the sisters behind the brand put an emphasis on age-old Egyptian design, while also working with local artisans who practice Egyptian craftsmanship. African fashion is often viewed as a trend that comes and goes, why do you think that is? Fashion from Africa is more than just a trend derived from arbitrary indigenous detailing—a wax print, or some tribal finishing. The contemporary design scene here is a powerfully burgeoning industry, and there’s an incredible amount of talent that people just don’t see. 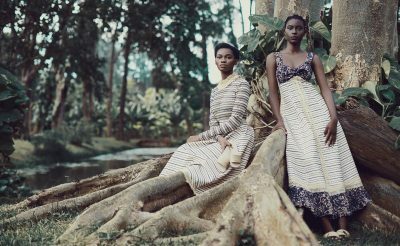 In truth, African fashion has something unique to offer: in tandem with global seasonal trends, designers really put a focus on their own heritage and their own traditions. How does a designer become eligible for Industrie Africa? We place a great deal of importance in being as inclusive as possible in our approach, while still curating designers with a discretionary eye. A lot of it is dependent on the strength of a brand’s collections and their quality of imagery. The eligibility framework we have in place ensures that all of our designers on the platform can fit within a global industry narrative. 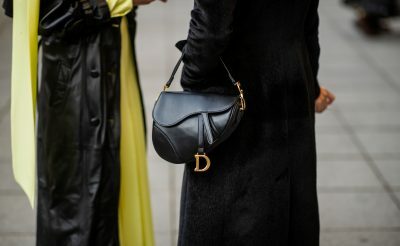 Designers who qualify belong to the following product categories: ready-to-wear, accessories, shoes, or jewellery—with the exclusion of made-to-measure, fine jewelry and lifestyle brands. What does the future hold for African fashion and for Industrie Africa? Our immediate goals are to establish Industrie Africa as the go-to guide for industry insiders and others. The more seamlessly we can position Industrie Africa as an indispensable industry resource, the stronger the foundation we’ll be able to lay to evolve the platform into an essential tool. Alia Khan of the Islamic Fashion Design Council reveals which designers she thinks are the future of modest fashion.